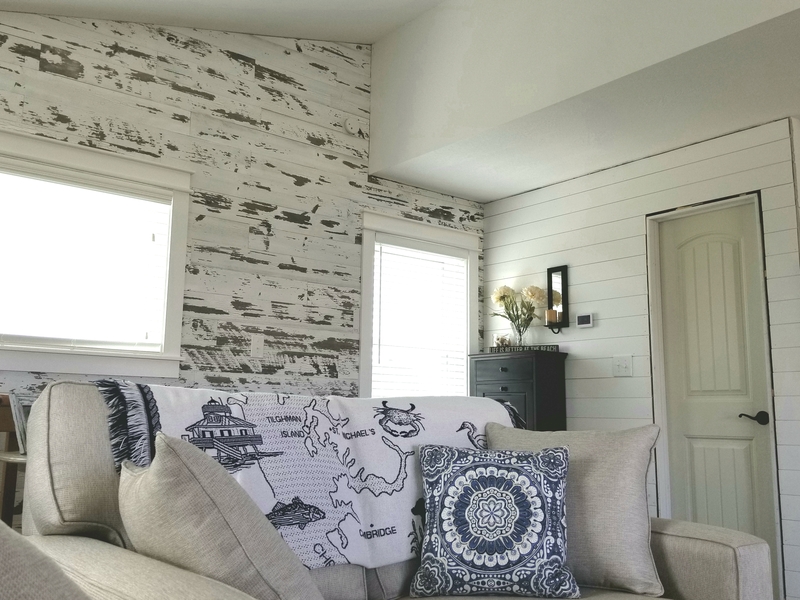 Mike from North Carolina has shared this awesome shot of their new accent wall in this cozy beach house! This look was completed using the versatile Timeline Skinnies Wood Panels provided by us at Architectural Depot. These stylish wood panels are lightweight and easy to install, making it the perfect choice for your next home improvement project. 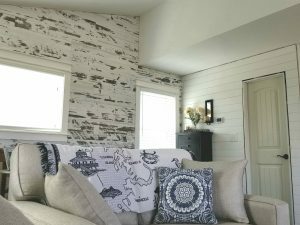 If you like Mike’s wood paneling as much as we do, have a look at our selection of wood planks by Timeline in the link below!